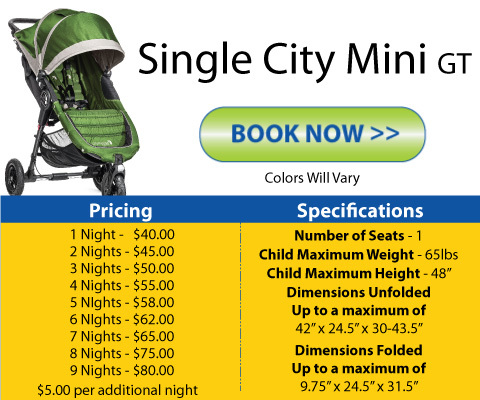 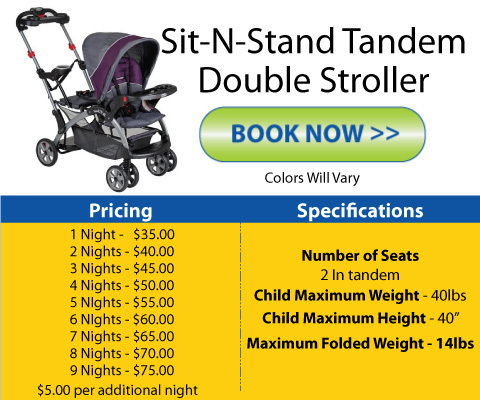 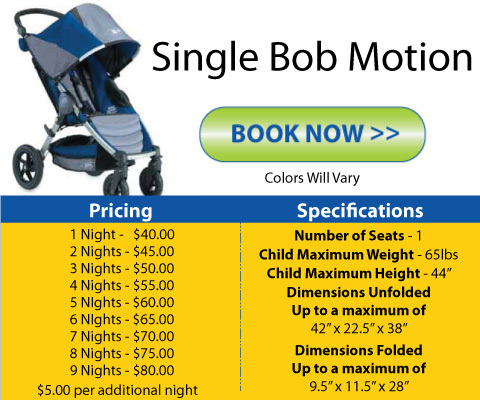 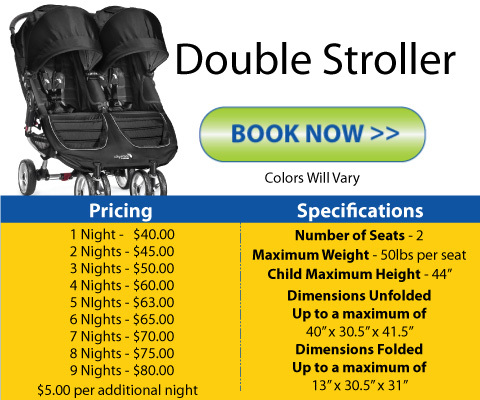 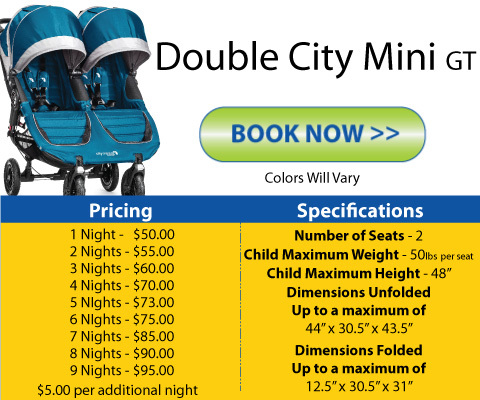 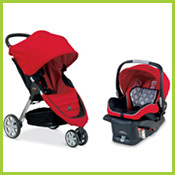 Baby Wheels provides premium branded strollers delivered direct to your Disney, Universal or Orlando Resort hotel. 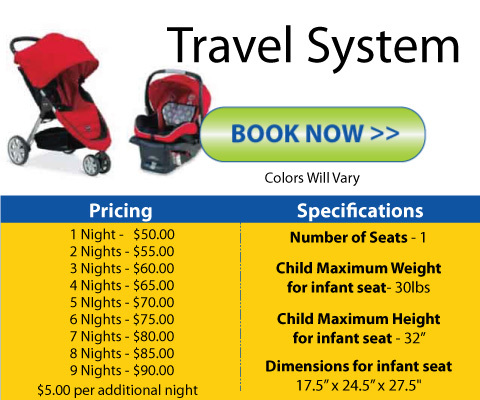 We also deliver to Vacation Homes all free of charge. 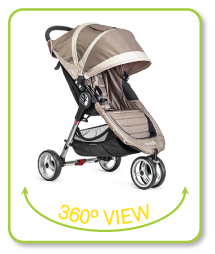 Baby Wheels… it couldn’t be easier! 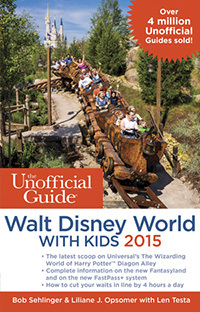 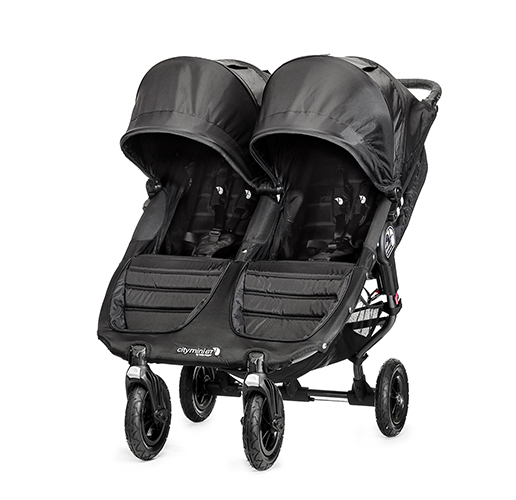 Baby Wheels Orlando is the stroller of choice recommended by The Unofficial Guide to Walt Disney World 5 years in a row. 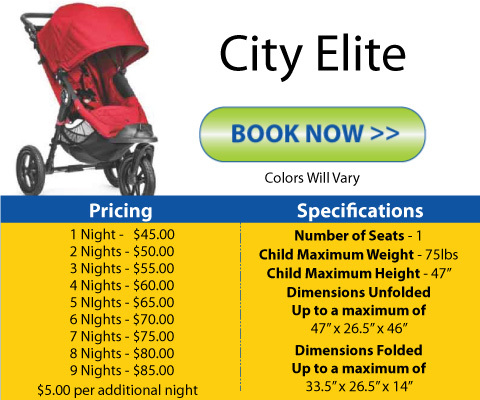 We are proud to serve people from all over the world who are coming to Orlando, Disney, Universal or Sea World for their vacation. 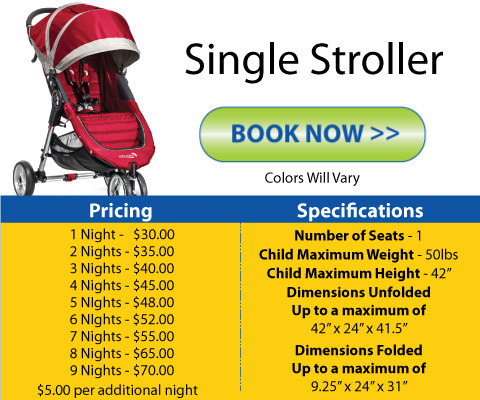 Our strollers/pushchairs/carts all fully recline and unlike the theme park stroller rentals are yours for the duration of your stay. 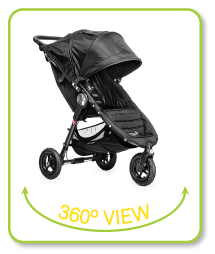 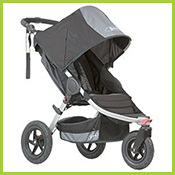 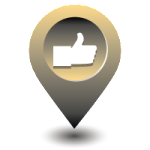 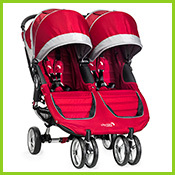 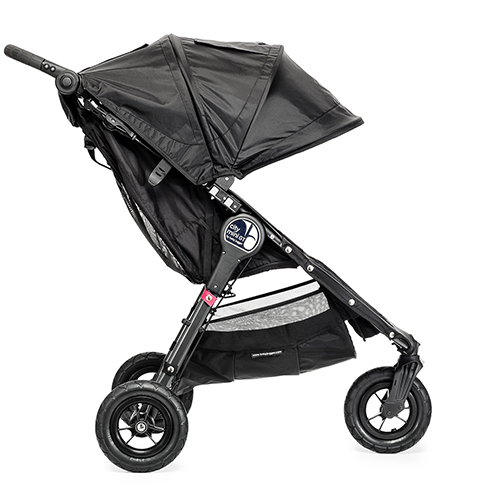 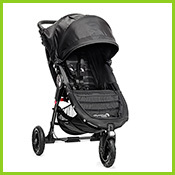 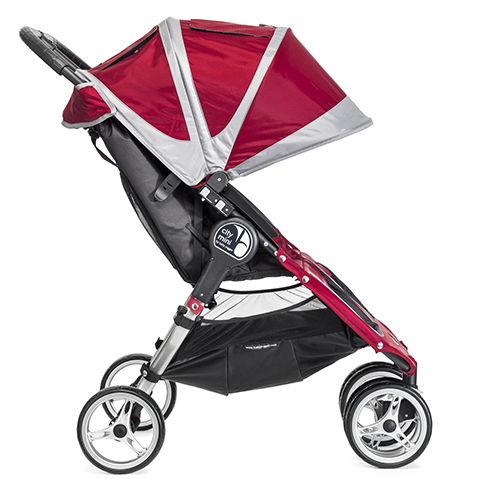 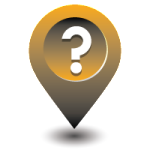 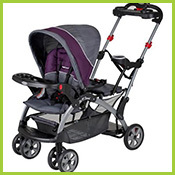 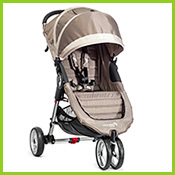 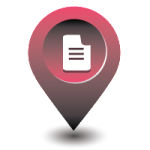 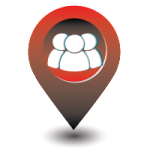 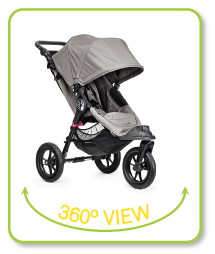 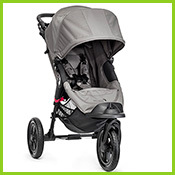 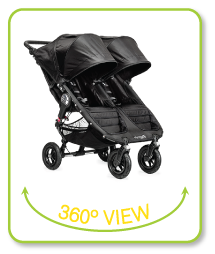 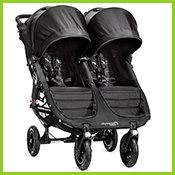 Click on the thumbnails to view our strollers in a 360° view. 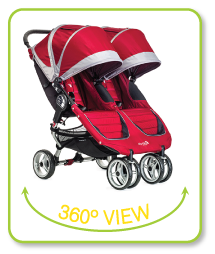 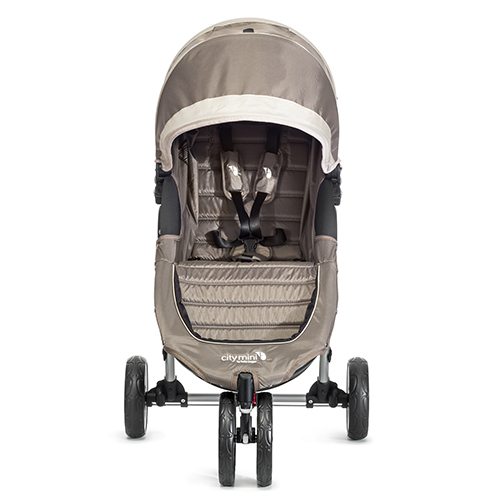 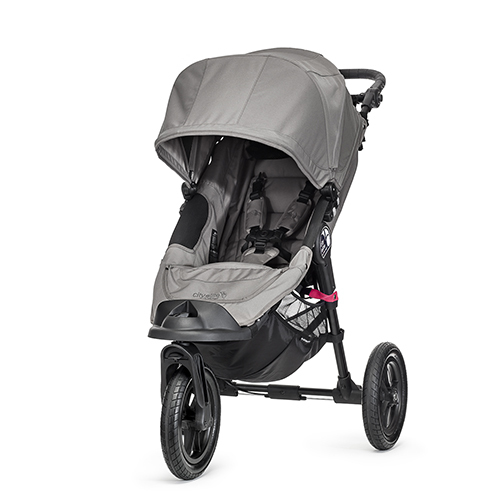 Our strollers look great from all angles!